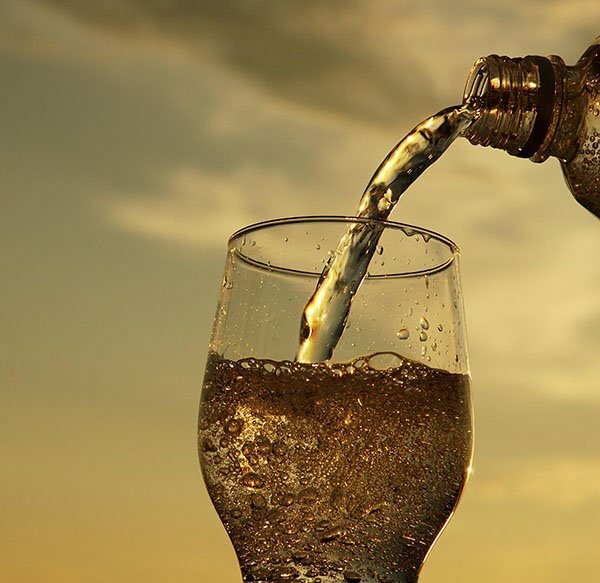 Is Sparkling Water Safe for Teeth? 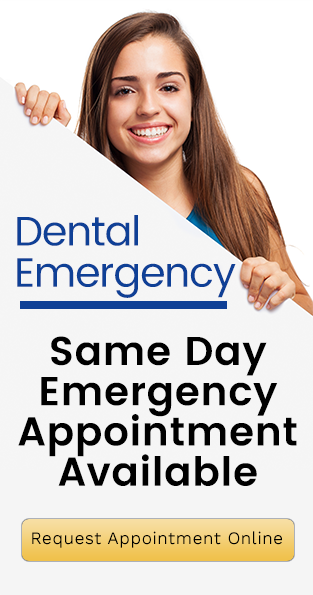 Your local dentist Forster Dental Centre... serving all areas of the Great Lakes including Forster, Tuncurry, Pacific Palms, Smiths Lake, Hallidays Point, Failford, Old Bar, Nabiac, Taree, Manning Valley, Bulahdelah and Harrington. © 2019 Forster Dental Centre. All Rights Reserved.